TROY, Mich., June 1, 2018 –Inteva Products, LLC, a leading global Tier One automotive supplier of engineered components and systems, has been selected as one of the 2018 Best Employers in Ohio. The annual list of the Best Employers in Ohio is designed to identify, recognize, and honor the companies in Ohio that best benefit the state's economy, workforce and businesses. This is the third year in a row that Inteva has received this honor. The results of the competition are the product of a thorough, two-part assessment of companies throughout the state of Ohio. The assessment includes a questionnaire about corporate policies and benefits as well as an employee engagement survey. The 2018 Best Employers in Ohio list is made up of 33 companies. The awards program was created by the Society for Human Resource Management (SHRM) and Best Companies Group. The full list of winners was revealed in a special publication produced by BridgeTower Media, which was distributed throughout Ohio on May 25. 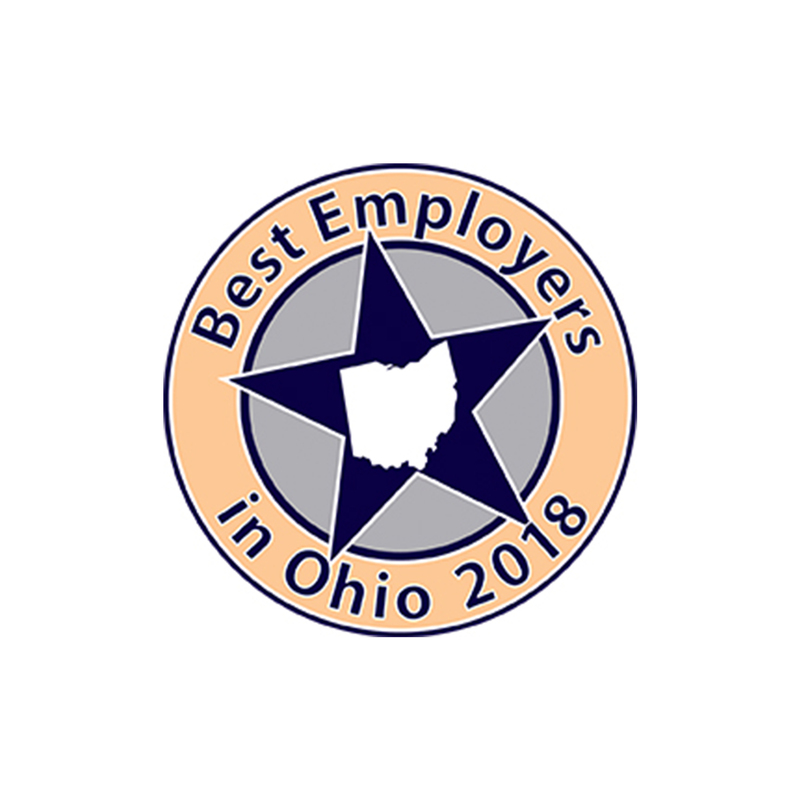 For more information on the Best Employers in Ohio program, visit http://www.BestEmployersOH.com.